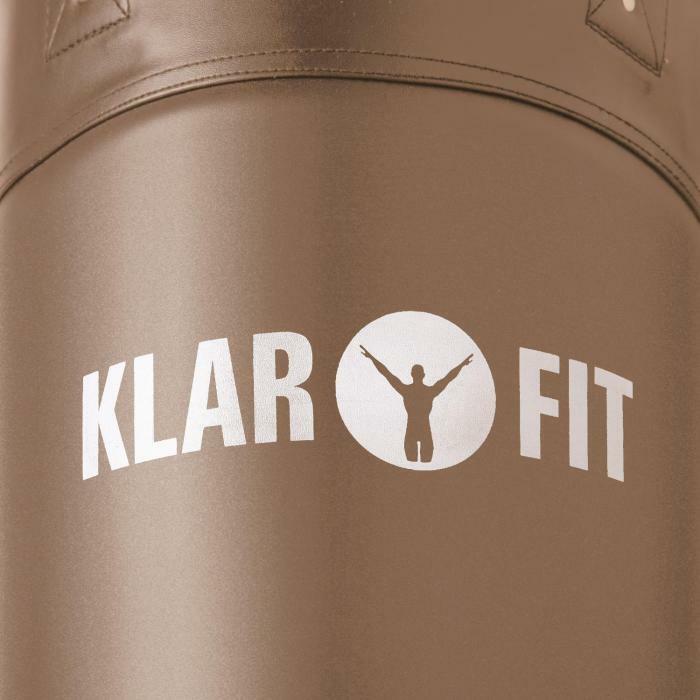 The Klarfit Big Punch chin-up bar / punching bag combination is a multifunctional piece of sports equipment for holistic exercising of the chest, back, shoulder, neck and arm muscles. 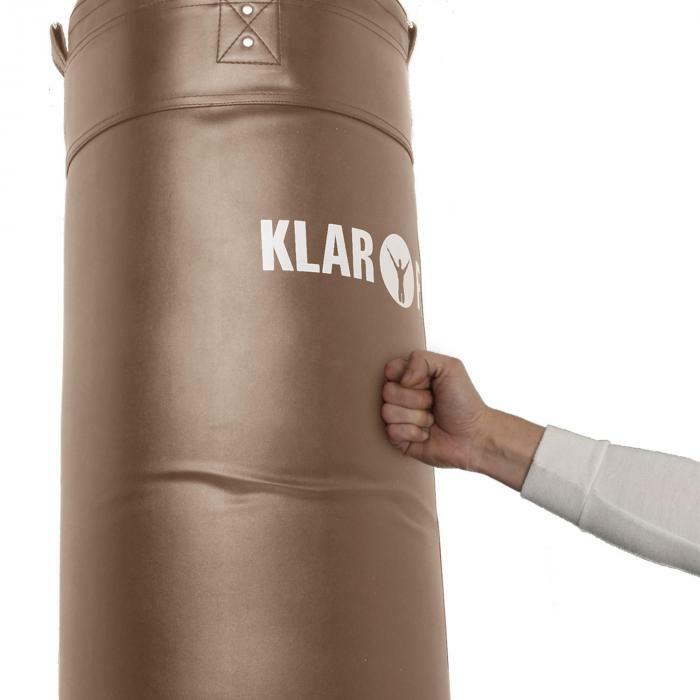 The punching bag supports the development of an unassailable visual field and trains the breath. 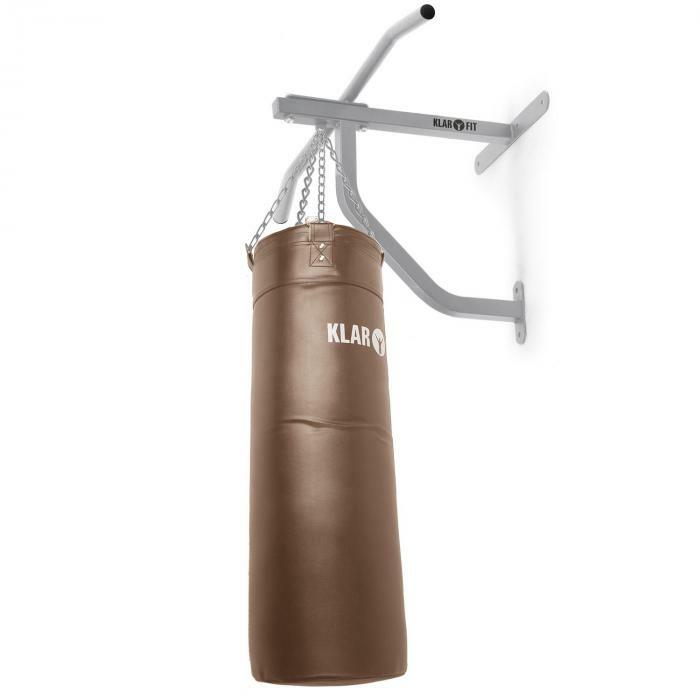 The solid pull-up bar allows a maximum load capacity of 350kg. 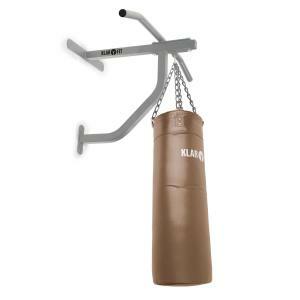 Please note that the device is delivered as an assembly kit. Mounting material is included with the product.